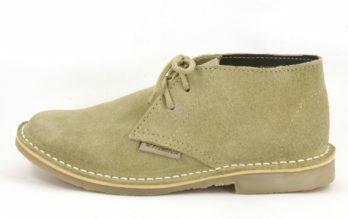 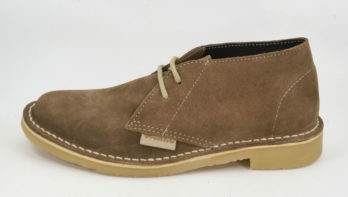 Freestyle (Khaki Suede) Hunter / Veldskoen (Vellies). Handcrafted Genuine Suede Vellie/ Hunter. 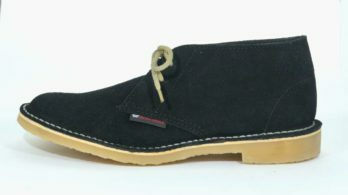 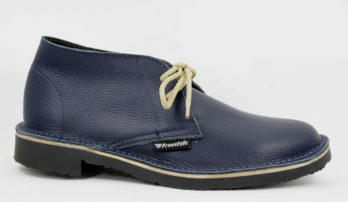 Freestyle (Navy blue Suede) Hunter / Veldskoen (Vellies) Unisex Handmade Genuine Leather Shoe. 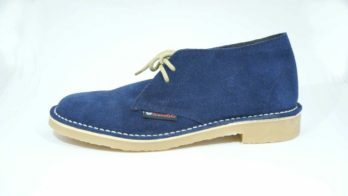 Handcrafted in Cape Town, South Africa (Available in Various Colours). 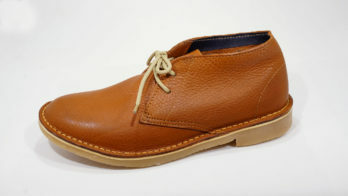 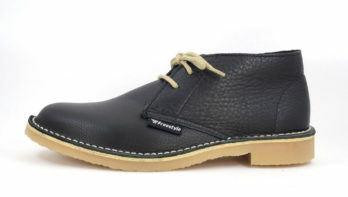 Freestyle (Stone) Veldskoen (Vellies) /Hunter Unisex Handmade Genuine Leather Shoe. Freestyle Aviator Camel Handmade Full Grain Genuine Leather Unisex Hunter / Veldskoen. 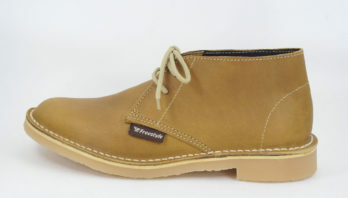 Freestyle Crazyhorse Mocca Handmade Full Grain Genuine Leather Unisex Hunter / Veldskoen (Vellies). 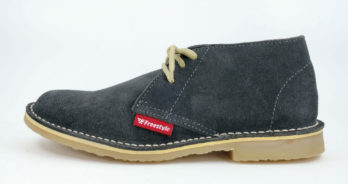 Freestyle Handmade Hunter / Veldskoen (Vellies) Unisex Grey Suede. 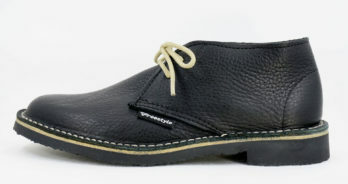 Freestyle Hunter Bundu Black Handmade Genuine Leather . 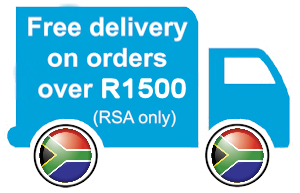 All our leather products are proudly South African. 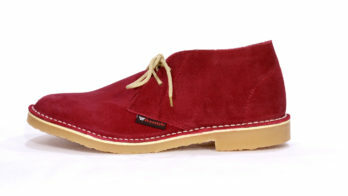 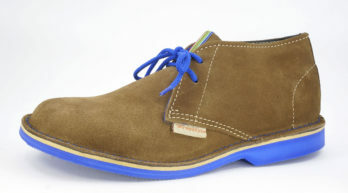 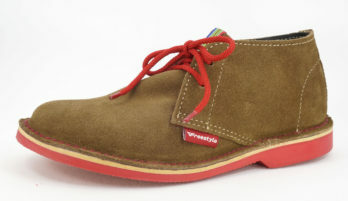 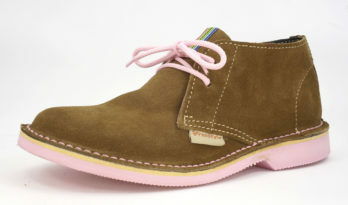 Freestyle Veldskoen (Vellies) Choc Suede (Hunter) Unisex Handmade Genuine Full Grain Leather Shoe. 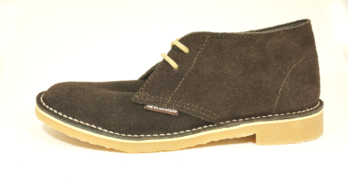 Handcrafted in Cape Town, South Africa .